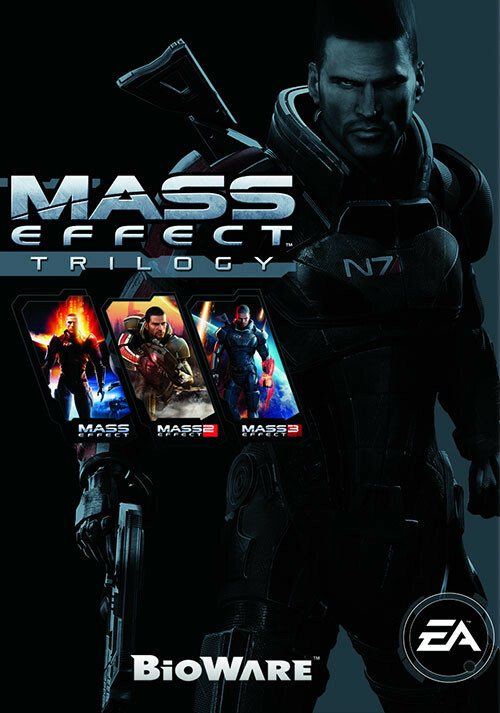 Buy Mass Effect Trilogy as a Origin Key. 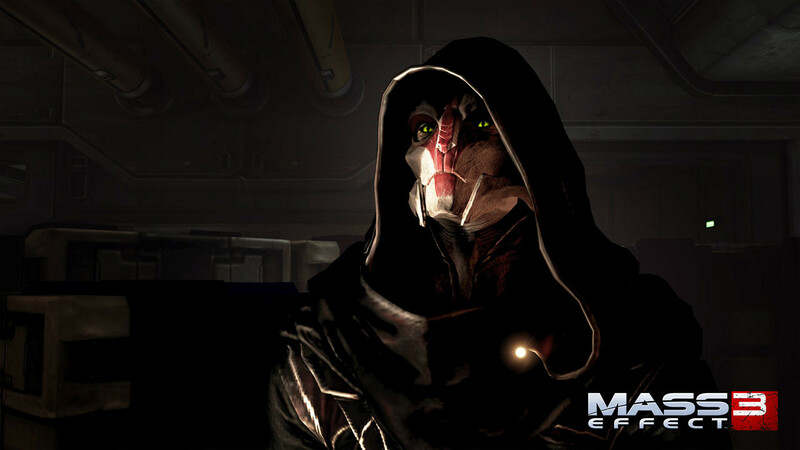 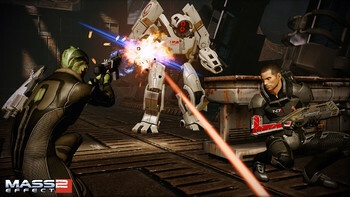 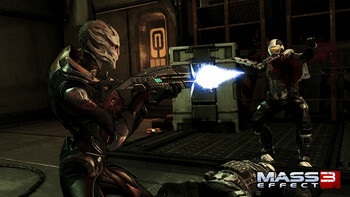 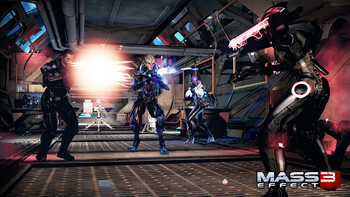 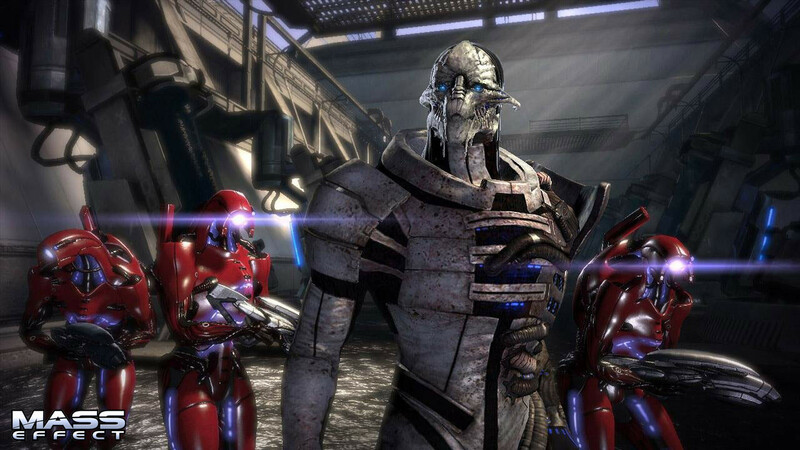 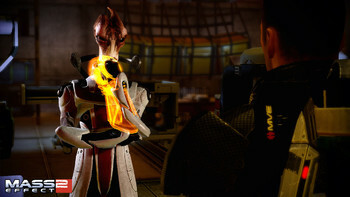 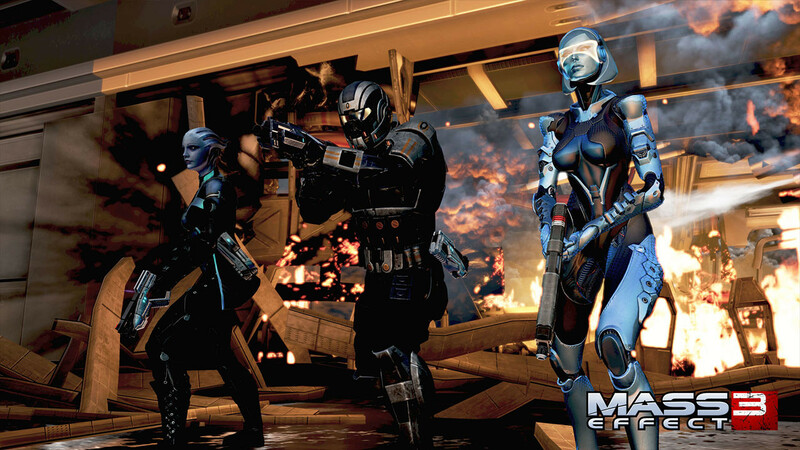 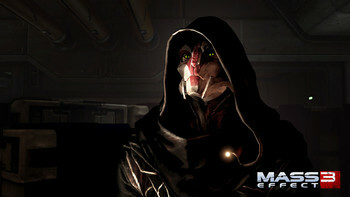 Over 75 hours of story content, plus Mass Effect 3’s critically acclaimed multiplayer mode. 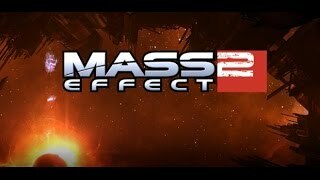 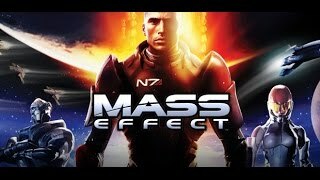 Problems with Mass Effect Trilogy?